Our Audio Visual designers at AvGeeks in Ottawa, Canada are responsible for creating, executing and installing of your audiovisual systems. Some of these systems are on large scale such as concert arenas, while others are on small scale such as music studios. Each audiovisual system has need of detailed and well-timed installation by knowledgeable audio visual engineers. They are accountable for all design phases of the job as well, including layout and various audiovisual stipulations. Our audio visual engineers understand that accuracy and reliability are very important in this position and as such, they put their time management skills into practice at all times. Because our engineers are also responsible for studying and effecting new software, ours work harmoniously with other staff members to guarantee you a quality job. Executing an operative employee training program through video is in most cases, the perfect solution. If your budget is a limitation, we offer a number video training solutions. You save a lot of money by using our professional services for the creation and installation of your audio visual equipment. Video technology has demonstrated to be a valuable tool for numerous fronts, such as long-distance conferencing, collaboration and communication. Using audio visuals as a training instrument is not a new phenomenon. The increasing use of video training solutions in the corporate world is an illustration of the digital workspace of the future. The superiority and complexity that video technology has reached allows for training of remote, mobile and in-house workers as well as the substantial improvement of quality training. Our company has been in the business of developing and implementing inclusive training room video and audio equipment supporting an array of presentation types including interactive and formal. Having us install your audio visual equipment for corporate training improves the quality of your training considerably and saves you a substantial amount of money. New employees need time for their integration into the workplace, video training makes the transition adaptable. With audio visual systems, your Human Resource department can be able to touch on dynamic and delicate compliance issues such as emergency procedures, safety policies and sexual harassment laws quite easily. With our team of Audio Visual Installation Ottawa specialists with vast knowledge in the setting up of audio visual equipment in commercial establishments, residential units, industrial sites and corporate offices. Our technicians, project managers and installers work closely with every client to pinpoint their needs, formulate plans, assess all considerations, and recommend the most updated audio and video technologies. Every member of our technical team is accredited and acquired necessary industry certifications. Here are some of the services we offer our clients. Our audio visual engineers manage your projects from the planning phases until its conclusion. We install, design and deliver your audio visual projects as contracted. We provide endorsements to management concerning solutions to probable project risks and issues. 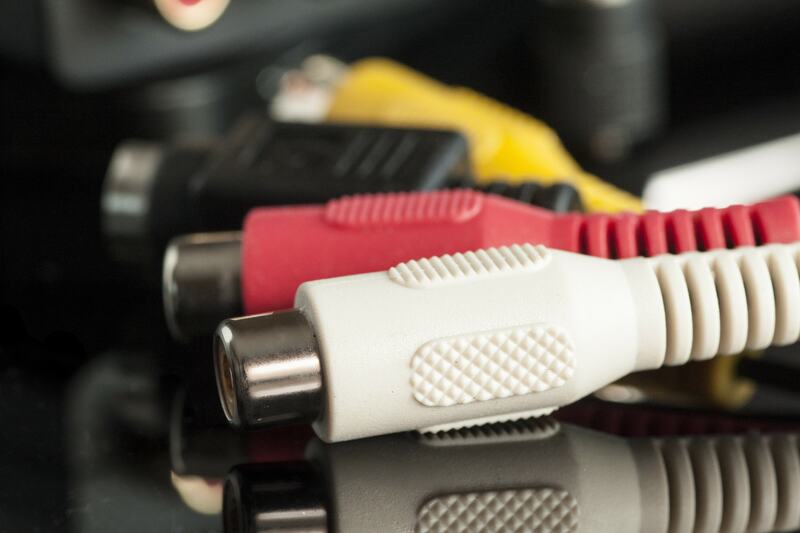 We assess and troubleshoot audio visual systems to confirm that they function before leaving your work site. We create project schedules and targets to ensure that they are attainable and realistic.